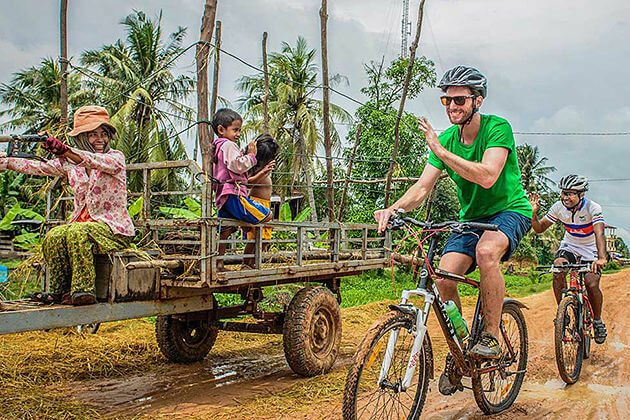 The 5-day Phnom Penh adventure tour to Sihanoukville starts from the vibrant capital city Phnom Penh and ends by immersing yourself into the best seaside resort, beaches and island from Kep to Sihanoukville. 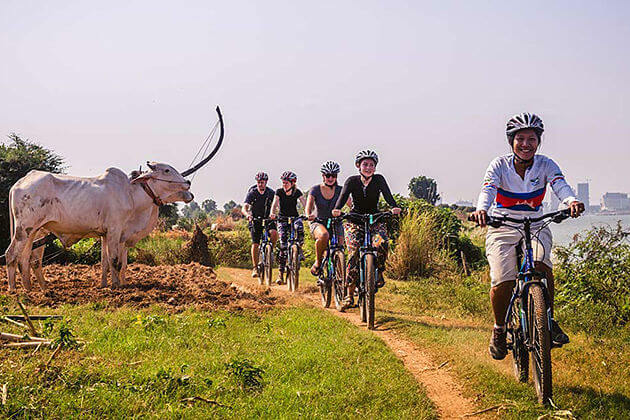 Besides, take a chance to learn about the remnants of French colonial architecture, enjoy the fresh seafood in the crab markets as well as the typical Cambodian meals cooked by the local people. 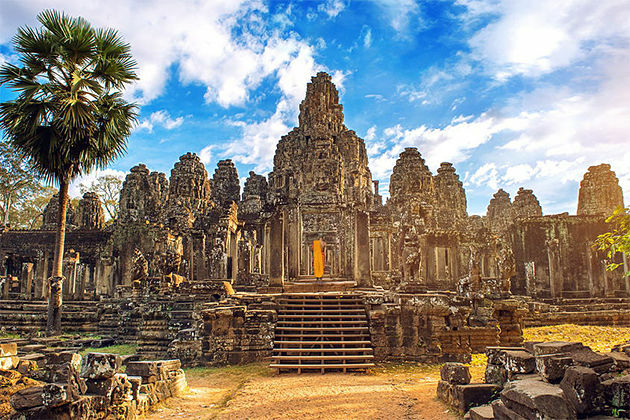 Hope you can enjoy this adventurous tour and have a memorable 5 days in Cambodia. 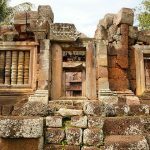 Head to Kep-sur-Mer vis Takeo, en route, you would like to visit Phnom Chisor, an ancient Khmer temple situated on top of the hill offering a panoramic. You are also welcomed by a weaving village. Another stop on the road will be the rice field before your arrival in Kep in the late afternoon. 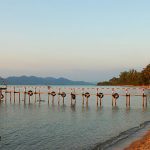 Overnight in Kep. Today will be your free adventure day by going by boat to Rabbit Island where pristine beaches and some perfect restaurants are located. 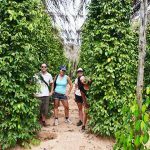 You can be interested in trekking around the island. A short trek up the Kep hill is highly recommended. 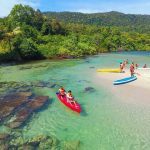 There are some other optional activities including horse riding, diving into the water, playing some water sports or kayaking. 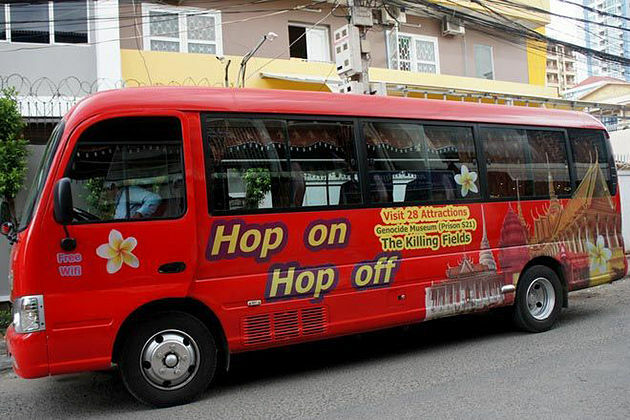 After breakfast at your hotel, leave Kep and transfer to Sihanoukville. Passing Kampot where is famous for French colonial architecture and the cave of the white elephant. 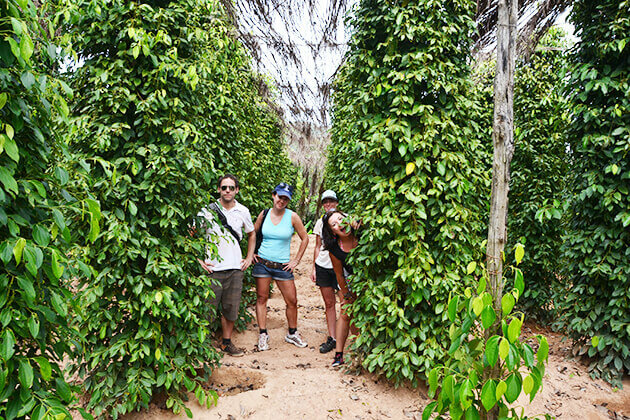 Take a visit to the pepper plantation, the fishing village, and the traditional salt field. In the afternoon, traveling to Sihanoukville, the Maldives of Cambodia. 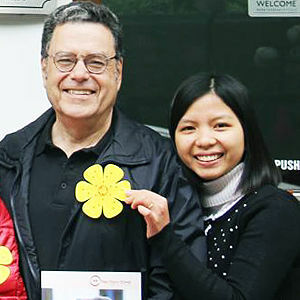 You may have a chance to explore the local market, the main beaches as well as the harbor. 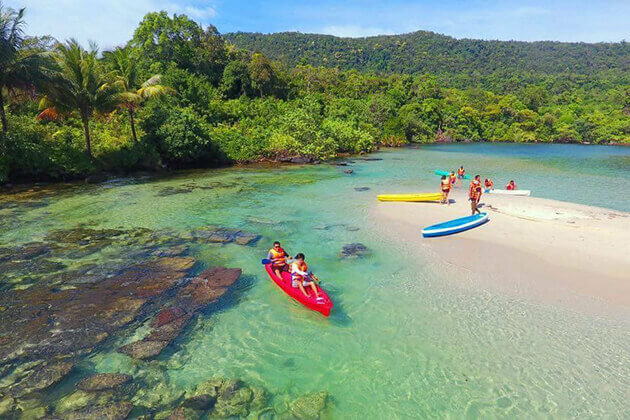 Leave the hotel at 8 am and head to Ream Beach, the edge of Ream National Park, an impressive site where our boat will be waiting and promising a fantastic excursion. Jump on the boat and just after 30 minutes, you will reach a small island. There are masks and snorkels as well as fishing equipment. Besides, if you expect idleness, relaxing and sunbathing on the beach is wonderful. Return to the continent in the afternoon. 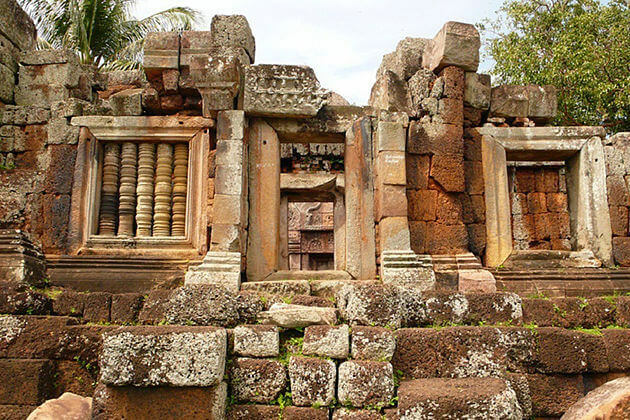 Spend time at your leisure then departure to Phnom Penh depending on your program whether you have departure flight or continuation in Phnom Penh. 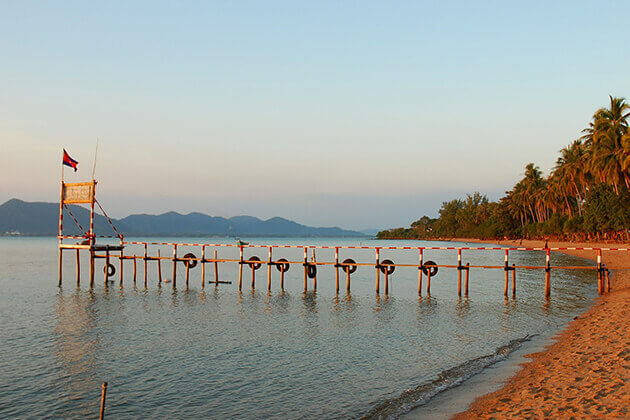 In addition, you can also extend your stay in Sihanoukville to immerse into the beaches and islands.